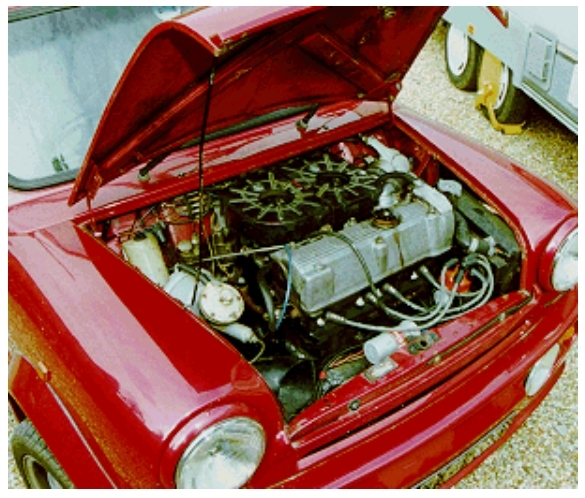 mk1-forum.net • View topic - B-Series Mini engine transplant? 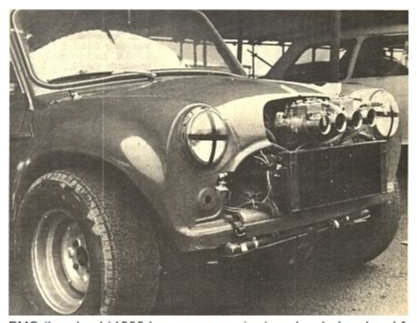 Post subject: B-Series Mini engine transplant? 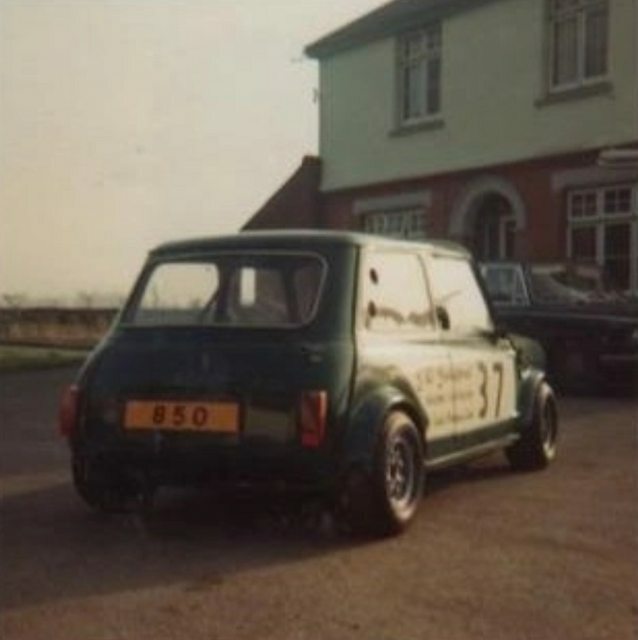 Anyone know more about this 'B' Series Mini racer or have more photos? 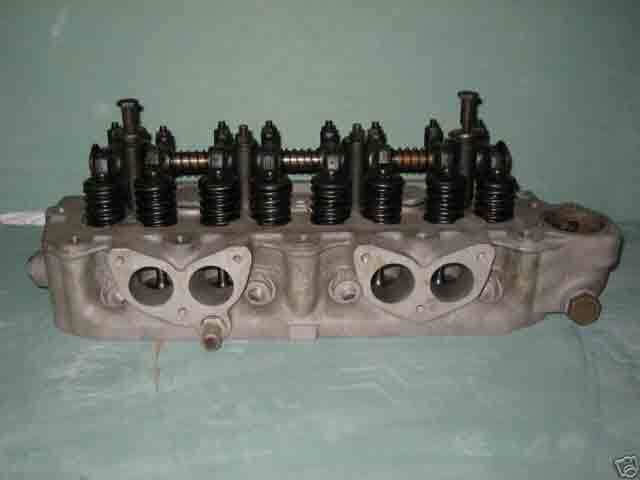 With those Weber carbs out front I guess it used a version of the original HRG-Derrington crossflow cylinder head for the B-Series below? 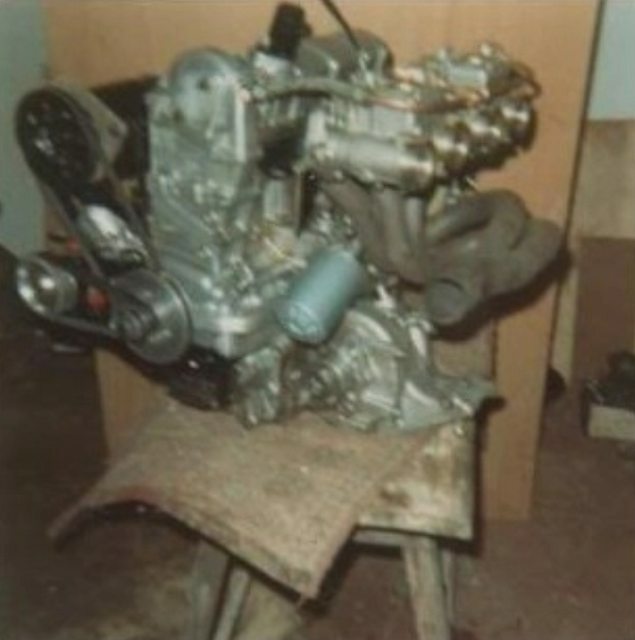 Post subject: Re: B-Series Mini engine transplant? 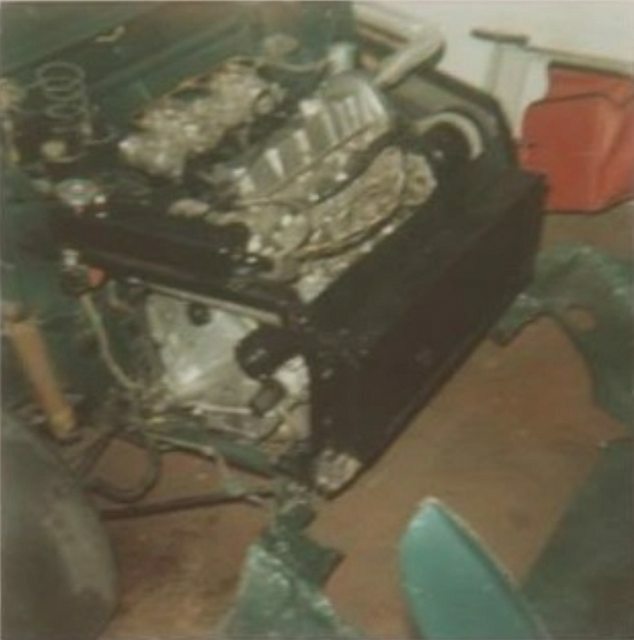 Another 'period' Mini engine transplant below, this time based on the Imp engine.......shame few of them survive today as they were so much more interesting than today's Honda Vtec conversions! 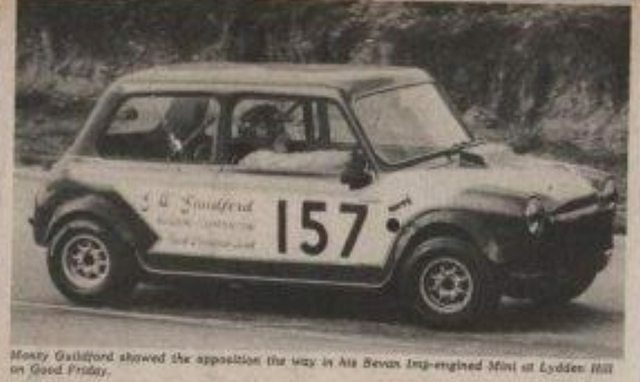 Monty Guildford's Mini racer fitted with an Imp engine, he finished it in 1973 after an 18 month build. 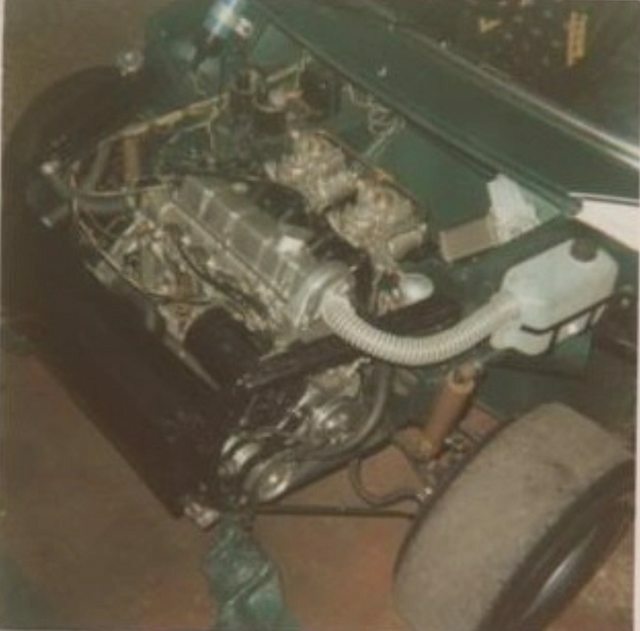 The engine was built and tuned by George Bevan but the gear box was designed by my Monty and built by Peter Wise of Goodland engineering of Tonbridge Kent. The crank was a one off. Note also the exhaust coming out of the nearside A panel! Last edited by mab01uk on Fri Feb 08, 2019 9:44 am, edited 1 time in total. The Imp engine is a far better bet than the B series one. The weight in the front must have been an issue! 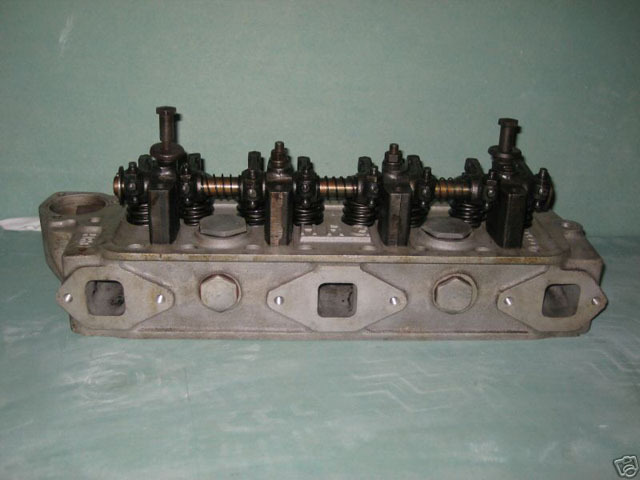 The HRG / Derrington alloy head is a nice unit. I have had a couple, but never actually used one as I have never had a B series car. 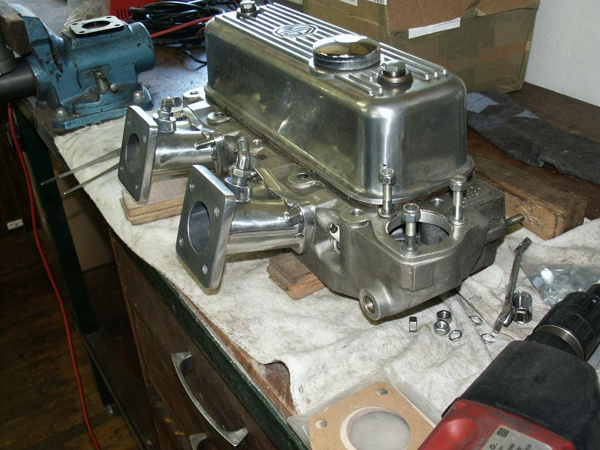 These old engine swaps are interesting, but isn't that mainly because they are old. The modern swaps seem to be far better all round, more power, more reliable, better weight distribution. 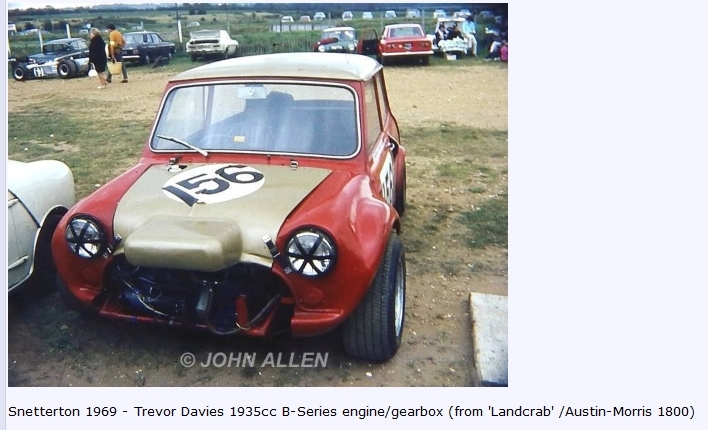 I think they are more interesting than the modern engine swaps partly because they are old and for me nostalgic memories of them racing but also because most use some clever engineering to adapt to the Mini gearbox in sump arrangement. Probably due to a lack of many alternative compact front wheel drive gearboxes at the time, unlike today. The photo was taken at Marsh Lane Bomber track , Near Eckington , Sheffield . Happy days , also we went to Doncaster , York road . got me down as G.Allan ?? Had a look thru' the programme but it mentions nothing else about the draw or the prize so I don't know anything else about it. 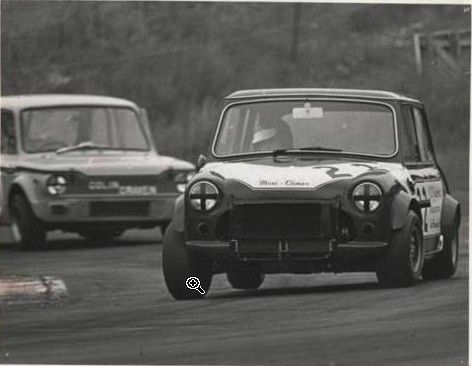 I imagine the handling would be err interesting with that lump stuck in the front of a Mini! 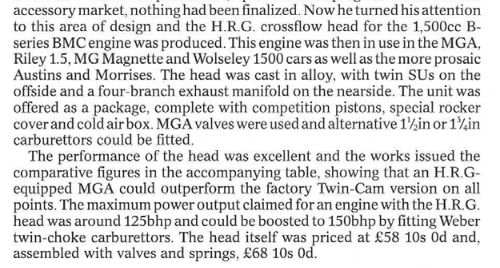 It's a pity the Maxi engine was such a nail - if it was any good (i.e tuneable - they were quite robust) it would have been a decent conversion for a road going Mini with the 5 speed gearbox. 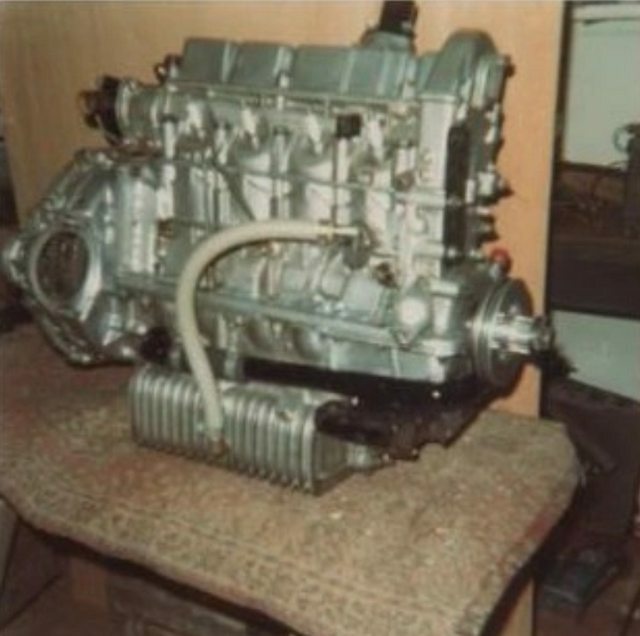 The Datsun Cherry 100A and 120A unit was a nicely engineered thing, gearbox in sump as well. The appear top have copied the B Series 1800/Princess clutch set up though. Last edited by mab01uk on Sun Feb 10, 2019 8:28 pm, edited 1 time in total. 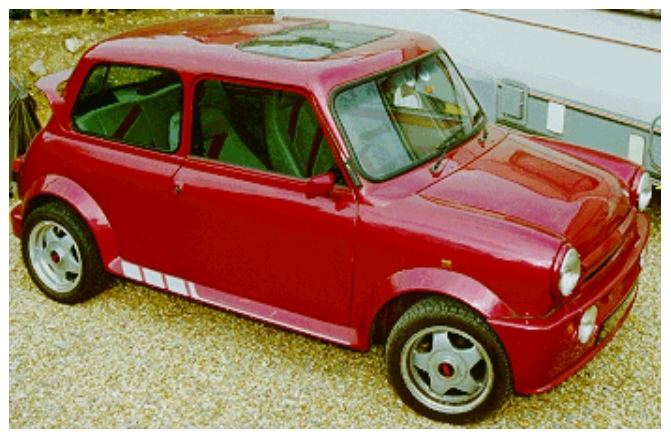 This Mini was originally built by the custom car specialist Andy Saunders in 1992. 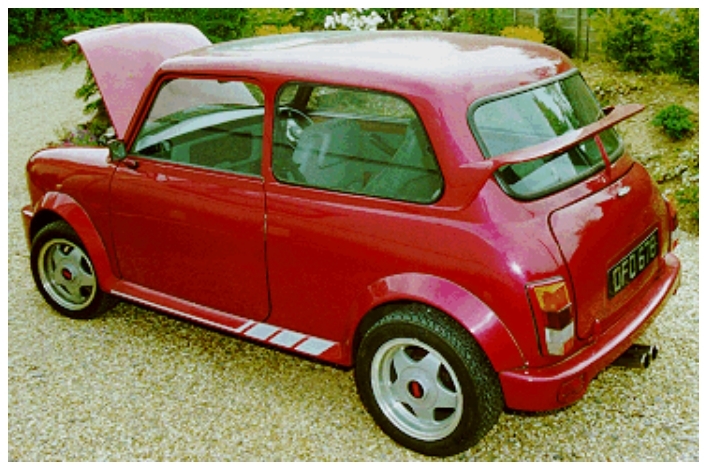 Built on a new body shell using space frame rear end and 1750cc Austin Maxi engine and 5 speed gearbox. It has twin HIF6 SU carbs. The body is a KAT kit Featured in Fast Car magazine December 1991.